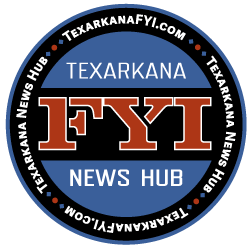 The Texarkana Arkansas Police are investigating an overnight homicide that left 18-year-old Jaqualyn Paxton dead, and 19-year-old Markelle Davis, behind bars facing a charge of first-degree murder. 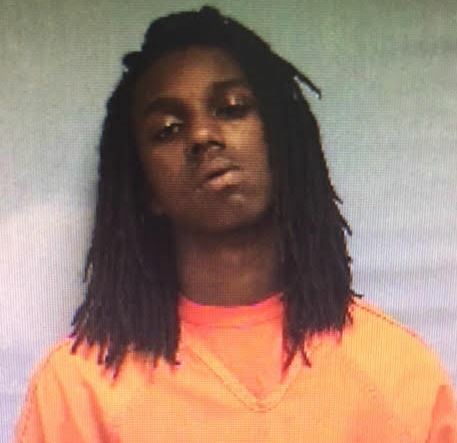 Davis has been arrested and charged with 1 st Degree Murder. This investigation is ongoing.